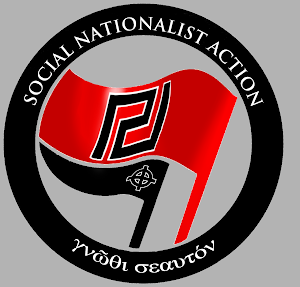 Your best source for news regarding the Social Nationalist Movement of the Golden Dawn, in English, free of Western Marxist and Capitalist propaganda. It is still a complex process for Argentina and her People, the effort of escaping from the grip of the international usurers, that kept her captive since the beginning of last decade. 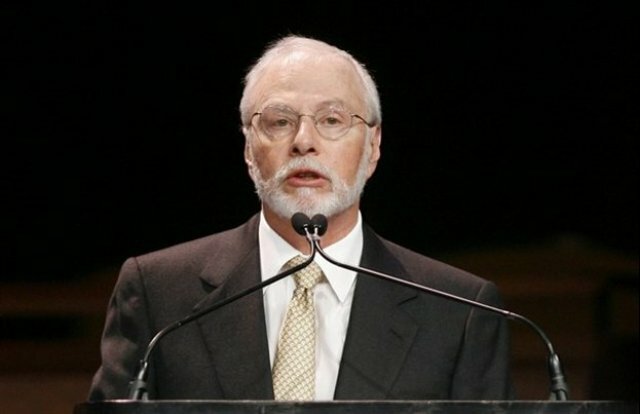 The biggest headache for the Latin American country, goes by the name Paul Elliott Singer (Paul Singer). Paul Singer, was born on August 22, 1944. A seed of a Jewish family, he grew up in the metropolitan New York area. In 1977 he founded the hedge fund Elliott Associates LP. 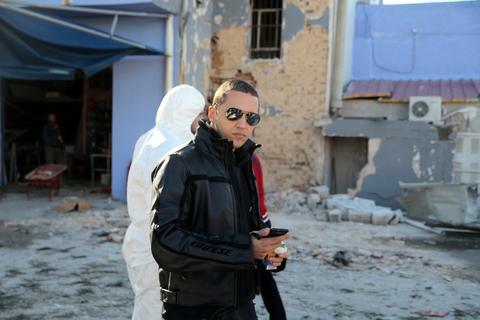 Singer has won, because of his speculative activities, the reputation of ''financial'' assassin. The revised Program of the People's Association to solve the Greek problem, to revive our national economy, to enhance the geopolitical strength of Hellenism, has been released. Take your time to read it, analyze it, and spread it any way you can. Break the conspiracy of silence! 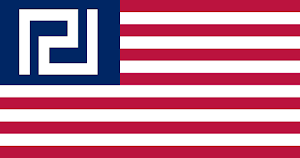 - Spread the message of the European Golden Dawn! 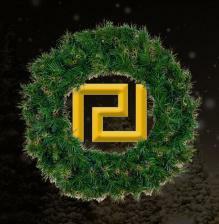 The Golden Dawn International Newsroom wishes you all Merry Christmas! Trivia: The video above was removed twice from Youtube and Dailymotion because of "hate speech"! Madness - Mayor sues Golden Dawn for feeding poor Greek workers! The New Democracy(national-liberals) mayor of Piraeus surpassed the leftist mayor of Athens! The Regime, terrified of ourexponential growth and solidification on the Greek Society, reacts with panic moves, trying to prevent our Social Solidarity Program from helping the Greeks, trying to make us break our promise of returning the People's money back to the People. 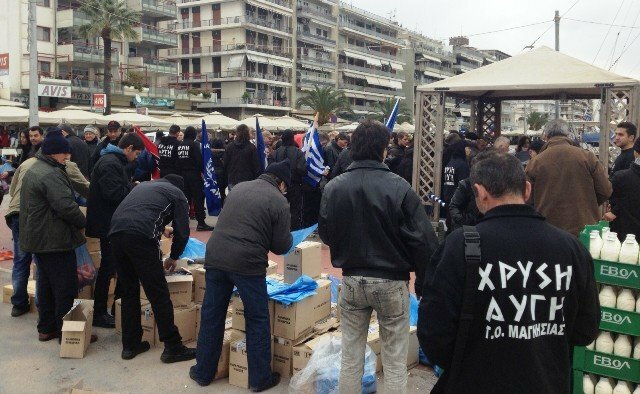 After the failed attempt of some leftists to prevent the food drive in Volos, the Mayor of Piraeus filed a sue against Golden Dawn, because she used the forecourt of the Public Theater to carry out the distribution. On December 12th, some of Stalin's orphans expressed their "popular agony"in our EMPTY offices in Volos. We reported the violence of the Far-Left, but we decided to not glorify the story, with open rallies against State-sponsored terrorism. The next open rally of the Volos Regional Organization didn't have a political character, but a social one, as it was a massive food distribution on the 22th. 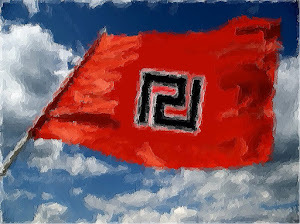 Golden Dawn organized yet another Social Solidarity festival proving that the Nationalists will not lose their spirit no matter the challenges they face. The participation was -unfortunately- massive, exhibiting the tragic financial situation the Greeks are struggling to survive in. Under the presence of every one of our MPs, and with complete order and discipline, many tons of dairy products and food, as well as clothes and other basic need products were distributed to more than 5000 compatriots that attended the distribution despite the bad weather conditions. The distribution lasted many hours. A team of Golden Dawn members, including MPs Ilias Kasidiaris, Nikos Michos, Panagiotis Iliopoulos, the Secretary of the Evoian Regional Organization, Apostolos Gletzos and the Party's legal advisor, arranged a two-hour meeting with the Deputy Minister of the Enviromental, Energy and Climste Change Ministry, mr. Asimakis Papageorgiou. The meeting occured at the offices of the Development Ministry and revolved around the issues of the D.M's authorities (natural gas, hydrocarbonates), and a special conversetion regarding the LARCO mining company was had. Often, during the analyzing of news on the MSM, the easiest target is always picked. For most of them, the enemies are the Germans. The analysts expect to activate the People's reflexes that way. Reminiscing moments from King Otto's Regency to the WWII and the Siemens Scandal, the analyses become digestible, the slogans easy: "The Krauts are coming!" More than 5.000 Social Nationalists marched on the Streets of Nice and Korrydallos. The State and Parastate failed miserably with their pathetic antiracist counter-demonstrations. No TV channel dared to cover our great march, as their payed attention to the anarchists and the illegals immigrants, daring to state "they couldn't march, because Golden Dawn's counter-demonstration prevented them". It was only natural for those liars to call our arranged march a "counter-demonstration". Despite the Parastate's massive attack against us, we are still standing, and there are thousands of us. In defiance of their terror, and despite the heavily damaged offices, Golden Dawn preserved the Regional Organization's fame as the biggest Social Solidarity center with yet another food drive. Hundreds of Greek Workers from the industrial area of Whitetower came to the drive and those that could also contributed to the cause. This is the Social Nationalist Dogma. Solidarity and bravery. The food drives, as well as any Social Solidarity Program, welcomes any Greek regardless of political identity. The 2nd Organizing Conference of the Golden Dawn was successfully held in a central hotel in Athens, honored with the presence of representatives of Regional Organizations from all over Greece, of the members of the Central Committee, of the Political Council, the MP Assembly and of our Leader, the General Secretary of Golden Dawn, Nikolaos Michaloliakos. Golden Dawn members and MPs Iliopoulos and Mihos, and well as the Secretary of the Sectoral Organization of Lamia, Apostolos Gletzos, visited the installations of the LARCO mining company. Our comrades were welcomed by the Union of Miners on their offices, were head figures of the Union, and workers as well, told us about the problems they face on their job, its hardships, and they reported that they have many dead coworkers due to workplace accidents. They also expressed their agony for the future of the industry, and their will to fight for their jobs and rights. Finally, they asked for out Movement's support, in and out of the Parliament. Members of Golden Dawn, under the presence of MPs Kasidiaris, Lagos, and Mathaiopoulos, and hundreds of locals pretested against criminality and anti-Greek racism. These days the Greek Police, under the guidance of the Civilian Protection Minister, is apathetic and searches for "racist crimes" and non-existent victims, while the citizens of Megara are the daily victims, as they can't even go out of their house after sunset because of the constant assaults by immigrants and Roma. A minor was killed last night within the Roma camp, a fact that points out that control over the situation has been long lost. The People's Association was once more the only movement to stand by their side. Their greetings were warm and the people's will clear: To clean Greece from this filth! Read more for photos and a video of the march. 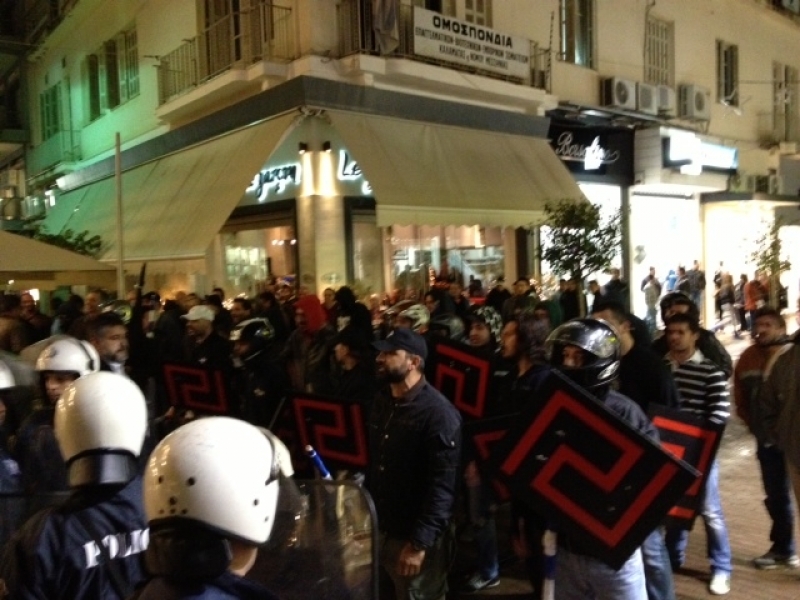 Golden Dawn responds to the Turks and their local agents. 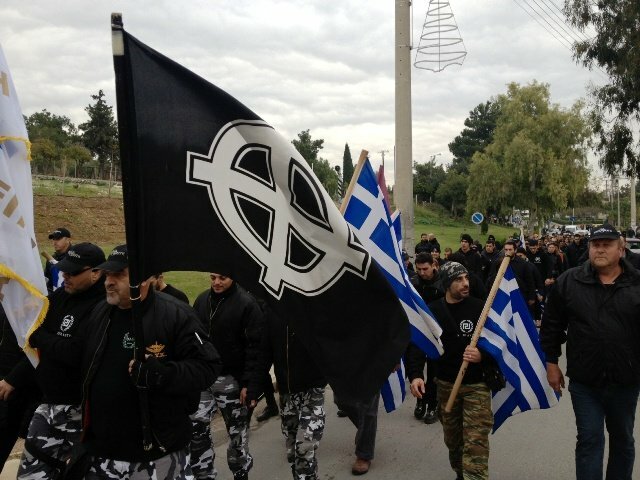 An attack against the Turkish Consulate, an attack against its agents in Thrace for which the Greek State doesn't care, and a counterattack against Venizelos was unleashed by Golden Dawn MP, Ilias Panagiotaros, during the opening ceremony of one of the three new GD offices in the area. At the same time, members of SYRIZA along with anarchists, carried out attacks on the offices in Komotini and Xanthe, where hundreds of people were attending the opening ceremonies. Upon learning that the Turkish interests are threatened by Golden Dawn, the Left sent her strike teams to crush us. The attacks at Xanthe were successfully repelled by our Militia. The attacks started at Xanthe, with the Parastate agents attacking the citizens present at the ceremony, to carry out their promise to "face with the same treatment (violence) everyone that supports us" . The offices of Golden Dawn weren't their only target. The anarchists also attacked and destroyed several cars and shops in the area and that was how Thrace was introduced to the anarchist paranoia. "We call an antisemite anyone who opposes us"
Cynicist and without a slight sign of shame was the confession of the Jewess writer Shulamit Aloni. former Israeli minister. On an interview on the American MSM, Shulamit Aloni stated that a common tactic of the Israelis is to accuse of antisemitism everyone that bring Israel in a tough position, and to always invoke the "holocaust". "It is a trick that we always successfully use", the Jewess admits. 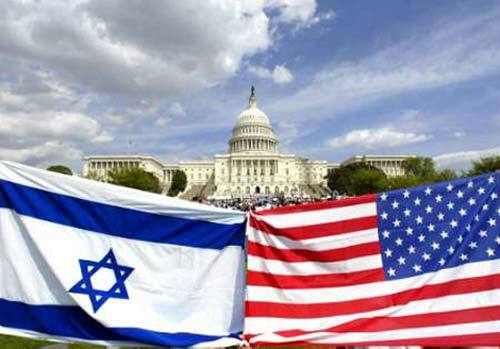 It is a tactic that caused many people to suffer, people who have been thrown to fire because of the "antisemitic" tag. The mess of the Leftist Universities. Yet another disgraceful day for our Universities. A colored "trader" (of smuggled wares) sexually harassed a Greek woman outside the Athens University of Economics and Business. When she demanded an apology, he pulled out a knife and threatened her. The woman asked help from policemen passing by the area. They stopped and while the woman was explaining what happened, a team of anarchocommunists came out of the University and with rocks, bats and Molotov bombs, they attacked the police officers, and in turn they retreated immediately. Later, more police forces arrived at the area only to be attacked yet again. The policemen retreated once more, because the Civilian Protection Minister has strictly ordered that no officer enters university grounds. He wouldn't like it if the anarchists and illegal immigrants residing there were annoyed, since they are a useful addition to the "antifascist front" against Golden Dawn, a front that has the support of the "eternal rivals", the liberal "New Democracy" and the Maoist/Stalinist/Trotskyist/Eurocommunist/etc "SYRIZA". He also wouldn't like it if the smugglers were annoyed, because they are the victims of Golden Dawn's "racist" attacks, and therefore enjoy legal immunity. "We attack the fascists with every means - with batons, knifes, screwdrivers, with fire, with explosions, with bullets. We map the Golden Dawners and set up ambushes, we beat them to a pulp. Better to defeat some of them now, before they raise their heads." With threats against members of Golden Dawn, and normal citizens as well, the responsibility for the bomb attack of the Parastate on our offices on Whitetower was claimed. 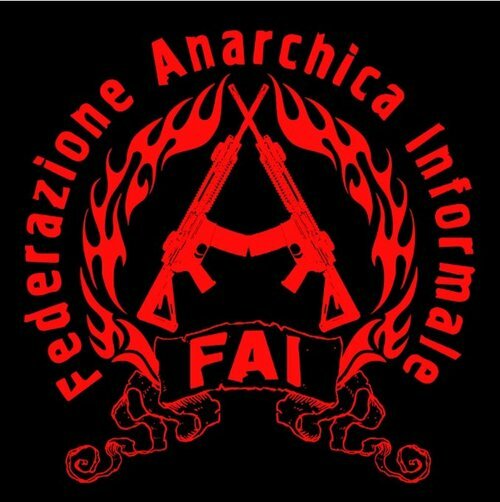 The useful idiots that took the responsibility of the enactment of the bourgeois politician's threats is an organization named "Antifascist Front - Informal Anarchist Federation". Last night, after the rallies for the Gregoropoulos murder, teams of leftists and anarchists attempted -with the protection of the police- to attack the Sectoral Organization Offices of Kalamata. This sad phenomenon was repeated multiple times in multiple cities (Patra, Salonika), with Parastate agents destroying our offices and the official State agents just watching. Hundreds of Greeks came on the ruins of the Western Attica Sectoral Organization offices at Whitetower, were they listened to the General Secretary's speech, under the presence of all of our MPs. The message was a clear one against the terrorist attacks the State and the Parastate are organizing, because bombs will not bend the will of the Social Nationalist Movement, but instead they are giving us faith in our Struggle, because we now know we tread a righteous path. New Social Solidarity Program, "Doctors with Borders"
Golden Dawn has proven multiple times that she is the only political party to keep her promises. In few days, the Social Solidarity program of Golden Dawn will reach new heights with the creation of the "Doctors with Borders". After the food distributions, the blood bank and the employment office, the S.S. program will cover Greece's needs on Health and Treatment departments. Of course the service is available to Greeks only. 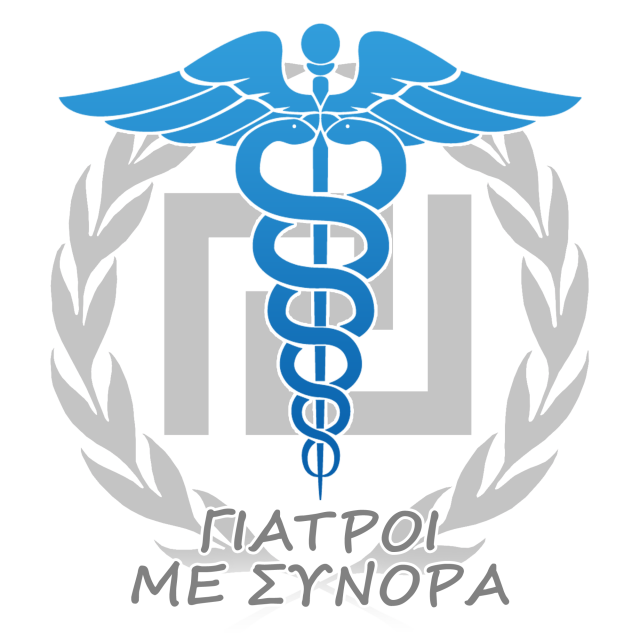 All doctors that want to take part in this effort to help our compatriots, especially now that the Public Health sector is diminishing, can contact the responsible Counselor of Health Care of the Golden Dawn. Golden Dawn requests from all the members of the Greek Society to contribute for the greater good of the whole. People of unknown identity placed a high magnitude bomb (3 kilos of dynamite!) on the Golden Dawn offices of Whitetower (which is one of the most active Social Solidarity centers in Greece) which exploded in 04.00 am (Greek time). The bomb caused extensive damage. A meter-wide crater was created and the strong blast wave hit every shop in the district and caused a meter-wide hole on the wall of a nearby shop. The bottom floor was completely destroyed. Nearby cars and house took a severe hit from the blast, and the shop of a Greek near our offices has been completely destroyed. The details of the bomb's structure are creepy. The techs located bullets (like the ones contained in the shells of a hunting shotgun) in holes sprayed all over the 50-meter radius of the blast area. The bomb's intention was to KILL. 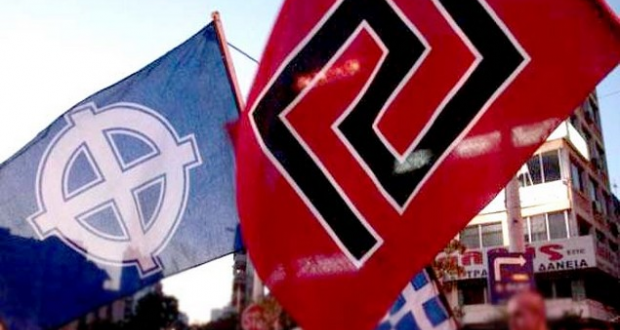 Golden Dawn responded decisively against the announcement of PASOK's president, Mr. Venizelos, that he will start an initiative to expose the "unconstitutional" character of our Party. The Sectoral Organization of Libadia and the Social Nationalist Movement stood decisively and with iron will against the Marxist's attempts to cancel our programmed food drive. State and para-state went berserk on their attempts to stop our Social Solidarity program. The enemies of our People tried to no avail to prevent those actions that take place throughout the country and are about solidarity between the Greeks and the Social Nationalists to help them withstand the memorandums and the traitorous decisions of our politicians, but they failed laughably when faced against the wall of protection of the Nationalist Phalanx! 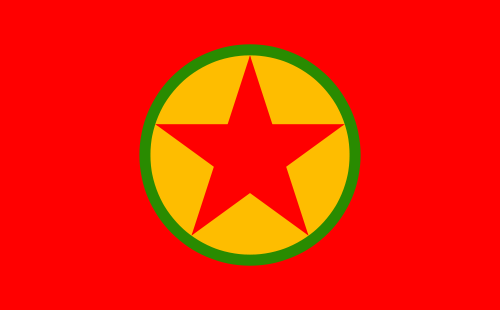 The Kurdistan Worker's Party(PKK) characterized as "a terrorist organization"! Golden Dawn has reminded us many times the danger of the consequences that this crisis may have on our foreign policy. Our fears were confirmed with the Minister's of External Affairs last night statements, where he announced as that Greece, for the first time, will list PKK as a terrorist organization! It is clear that Greece's public opinion does not agree to this characterization, which among many things, also betrays the timeless dogma that "the enemy of my enemy is my friend". The worst thing is that everything points out that the Ministry's sudden change of heart is due to pressure from the West. And one can't be easily convinced that this pressure came from the EU without Turkey's involvement. This arises from the apologetic tone of the statement, and the fact that it was made in response to a book presentation, "The Anatomy of the war in Kurdistan," written by a Kurd and leader of the PKK, Murat Karayilan, that was held in the War Museum of Athens. The representative of the Ministry said that the people that gave the conference room to the Kurds were punished!! Those facts are extremely worrisome if we find out that the pressures on the Greek side came from Turkey. A new dawn. A Golden Dawn!! 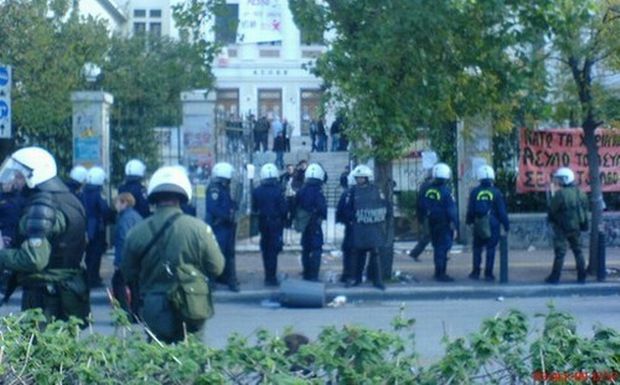 Giorgos Fountoulis - Manolis Kapelonis: Killed on duty by the armed thugs of the System. The Newsroom is 100% reader-funded. Empower its efforts with a small donation! Never miss Golden Dawn News!! This blog does not represent an official outlet for Golden Dawn, but only coverage of articles of interest pertaining to them. 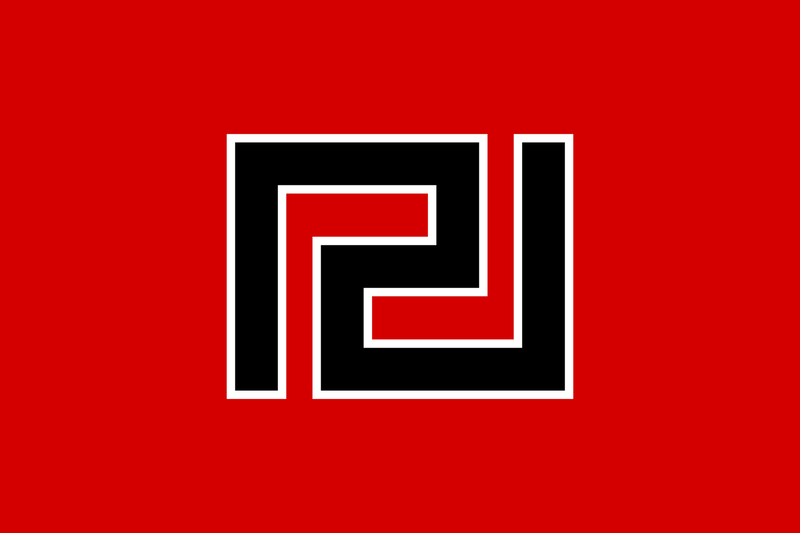 Nothing here should be construed as official statements of Golden Dawn. The presentation of these materials does not constitute any type of endorsement or support of the ideas presented within them by the owner or administrators of this blog, but is solely an effort to make this information accessible to an English-speaking audience.